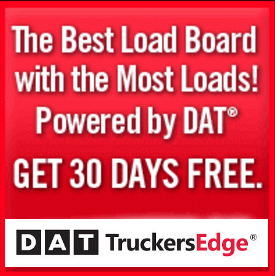 If you’re looking to start a truck driver career, you’ve come to the right website. 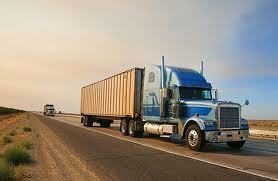 Our sponsors are hiring truck drivers right now! Be sure to visit our on-site sponsors right now! There are many careers people can work without having a degree, and one of the best of these options is being a truck driver. Driving a semi truck over the road (OTR) regionally or locally, can be a rewarding career monetarily and gives people a chance to travel the country. 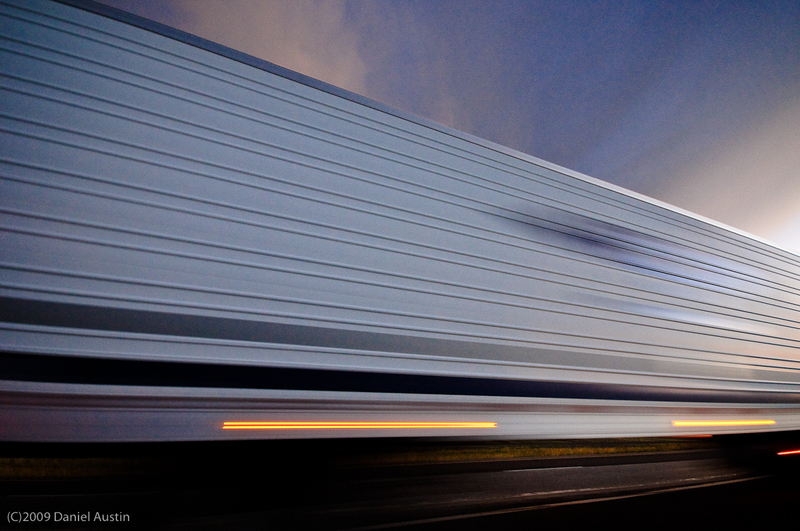 There’s a growing demand for truck drivers, and there are a couple options to get started. This article will give an overview on those options and a general look at what to expect when starting out. There are two main ways to begin your truck driving career, one is to get your CDL training through a company school, and the other is to get it through a private CDL training school. Either way the process is similar in way and compared to other careers, the time is relatively short before you’ll be driving by yourself and earning good money. There are many different truck companies willing to hire new drivers, but most want them to start off driving over the road. Over the road means you’ll be driving all across the country for weeks at a time, usually getting a couple to a few days off every few weeks. This is where the newbies pay their dues, and by going to a trucking companies sponsored CDL training school, the new truck driver is under a year obligation to drive OTR for that company. For accepting this obligation, the new driver is trained without having to spend any money, but usually has to pay back the amount of the tuition from their checks for a year. 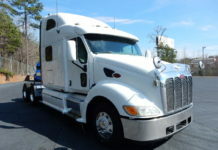 The other option is to go to a private CDL school, where a student will have to pay about $4,000 for a month long course. After they graduate an accredited CDL school, they’ll have multiple options to choose where they want to work. Still, the trucking companies will want them to drive OTR, and they’ll have to complete a paid training period before they have their own truck. years before they can get a local or regional job where they are home more often. available to buy into, and other incentives depending on the company driving for. The high demand for truck drivers and the vital job they provide for our country, makes this a good career option for people to think about. The relative ease and affordability to get started, makes this an appealing job for people who are having a hard time providing for themselves and their families.